Mechanical Department (O&F) is headed by SG grade officer designated as Sr DME/O&F. He is assisted by ADME/O&F/JHS, CDO/GWL. Note:- (i) 02 coaches SPART/BNDA has come back to JHS from Charbag Workshop/ LKO on 10.10.2018. (ii) 03 coaches SPARMV/JHS has come back to JHS from Charbag Workshop/ LKO on 10.10.2018 (under commission at DSL/Shed/JHS). 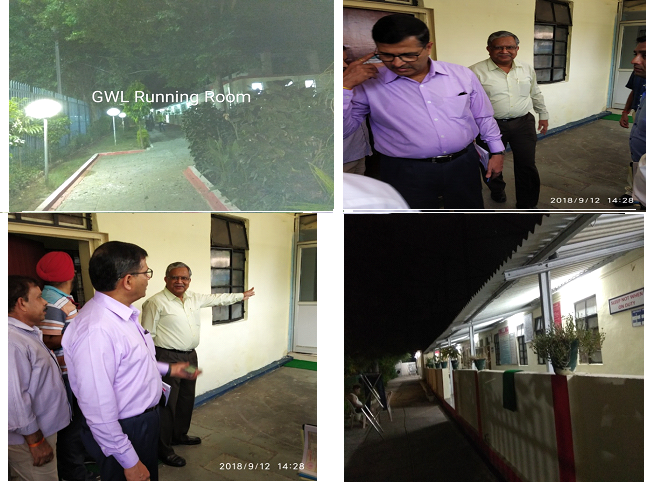 i)Respected Shri Ashwani Lohani, Chairmen Railway Board, during his visit to GWL on 12.09.2018, inspected Running Room. CRB has appreciated the quality of resting facilities & up keeping work of Running Room. ii)Narrow gauge Loco No. NDM5 802 has come after POH from Parel Work Shop/ Mumbai on 22.09.2018. It is going to commission shortly. iii)LOA has been issued to M/S Dixit Sales Service for complete housekeeping of Sheopurkalan & Sabalgerh Running Room on 20.09.2018 for three years. iv)A 65 Ton Heritage steam Crane has been installed on pedestal at Area Manager Office Gwalior on 20.09.2018. ·A new route of 445.58 KM over COI-MKP-BNDA-MBA-KURJ-UDPRfor passing LPGU/Spl train has been started. 47 Nos LPGU Spl trains were passed through COI-MKP-KURJ-LPGU route and after emptying the wagons at LPGU, train E/BOX N were passed through same route to COI. ·The net distance between COI & UDPR had reduced by 356 KM in this route leading to reduction in fuel consumption by 3203.21 liters/Train. The performance of Diesel Loco Wing of Electrical Department of NCR, found commendable in all around activities during 2017-18 and for same GM/NCR was pleased to give a case group award of Rs 18000/- to Diesel Loco Wing over NCR. Further CMPE/Dsl/NCR distributed above group award to concern department for their contribution. Accordingly he was given a group award of Rs 3500/- to Mechanical (O&F) Wing JHS. In view to ensure safe operation of train by engine crew following ambush check were conducted by officers and supervisors. Counseling of LPs, ALPs, & LPS about precaution to be taken during current monsoon season and alert issued to prevent accidents due to cyclonic storm, heavy rains & slides etc. Counseling of LPs, ALPs, & LPS about safe train operation. Counseling of LPs, ALPs, & LPS about “Alertness of Train Passing Staff”. 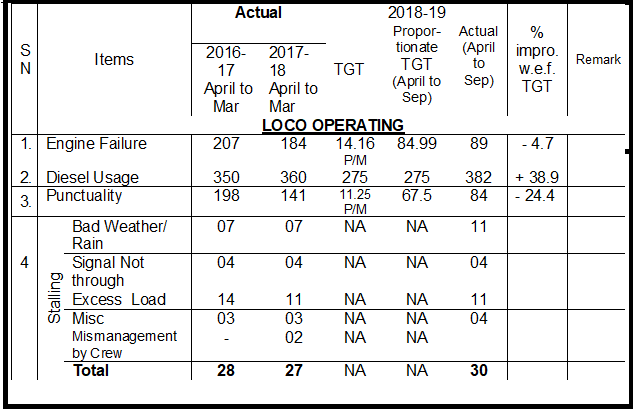 1.As per Railway Board/HQ instruction, full tank fueling in locomotives going toward WCR was monitored and rationed fueling in locomotives going toward NR/NER was carried out. According to instructions, saving of Railway revenue particulars for the months of Aug 2018 as under. Saving of revenue at the present rate of HSD oil of Rs 71.36 per liters. 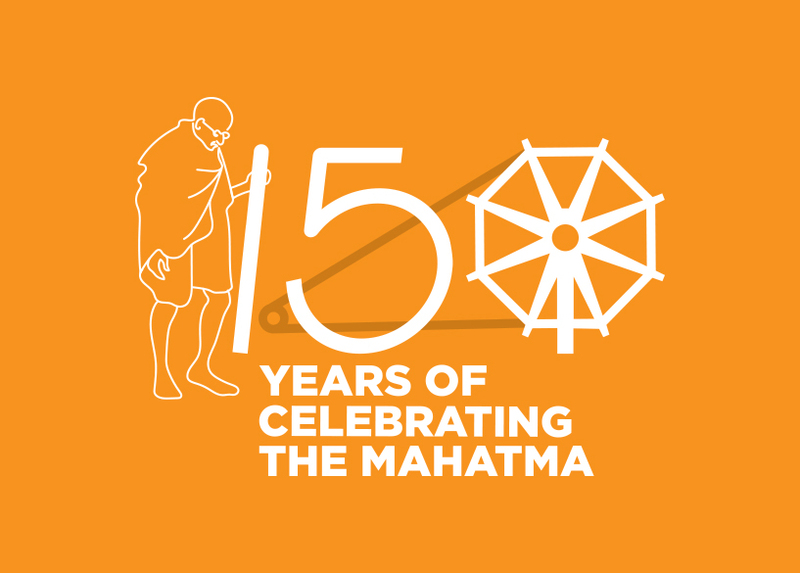 The total cumulative saving during the current year has thus exceeded 5.82 crore. The performance of electronic in-motion Weigh Bridge available in NRD-1 (New yard) Jhansi and 2nd loop line at Khairar Junction of Jhansi Division are as given below. 1.NRD-1/JHS: - Due to weight of rake are not taken by weighing system during the weighment of Goods Train. During the month under review, Loco Pilots working under Mechanical Branch of JHS division were counseled. During month crews working under Mechanical Branch were directed for various training as given below.